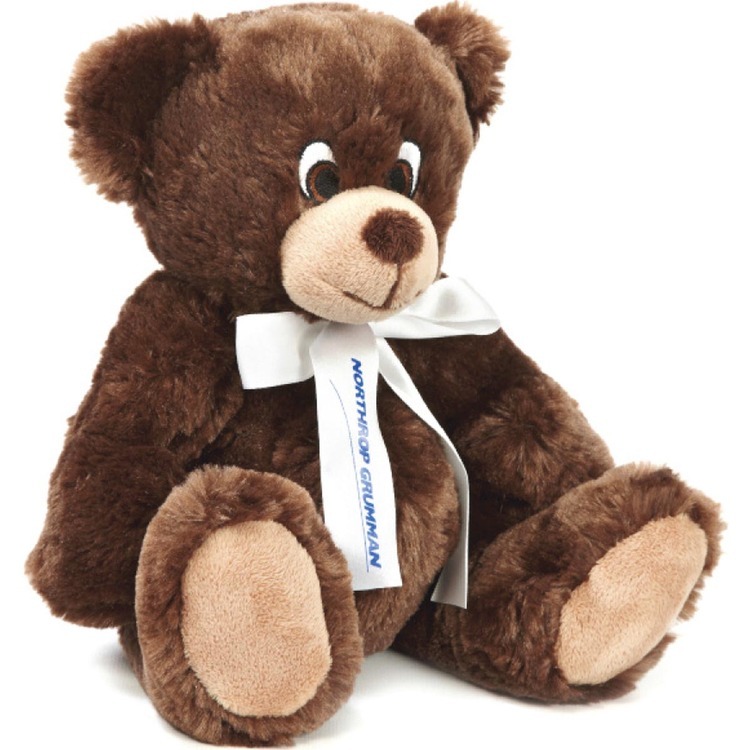 12" stuffed animal Trestino bear. Beary Nice! Accessories priced separately. Stuffed Animal, plush toy, stuffed toy, custom. NO MINIMUM ! Stock items with logo over 300 to choose from no minimum. We specialize in Custom plush toys . We comply with safety regulations and we carry product liability insurance. We have our own design team that creates custom designs. 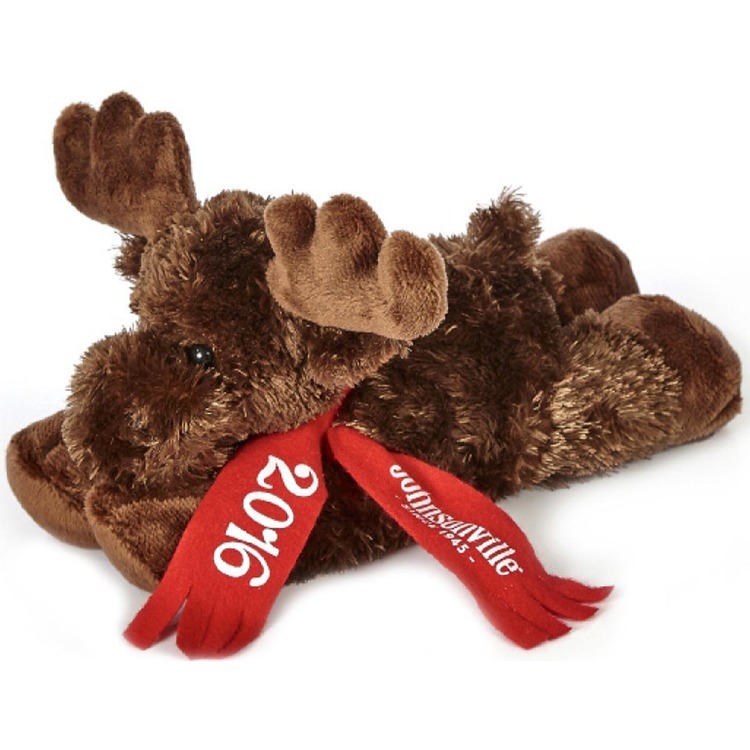 Extra soft 7" stuffed plush toy Moose. Extra soft plush animal now features embroidered eyes. Inventory styles may vary upon product availability. Accessories priced separately. Stuffed Animal, plush toy, stuffed toy, custom. NO MINIMUM ! Stock items with logo over 300 to choose from no minimum. We specialize in Custom plush toys . We comply with safety regulations and we carry product liability insurance. We have our own design team that creates custom designs. 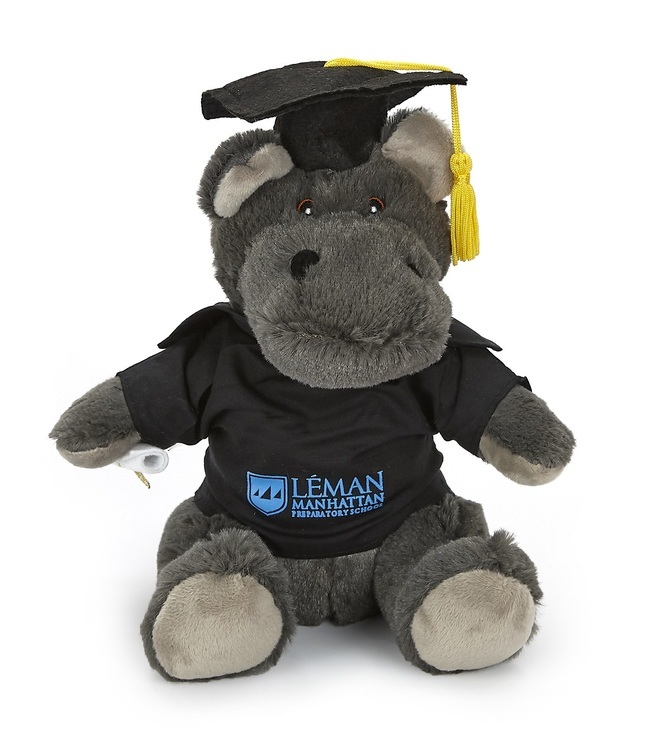 10" Hippo with graduation uniform. 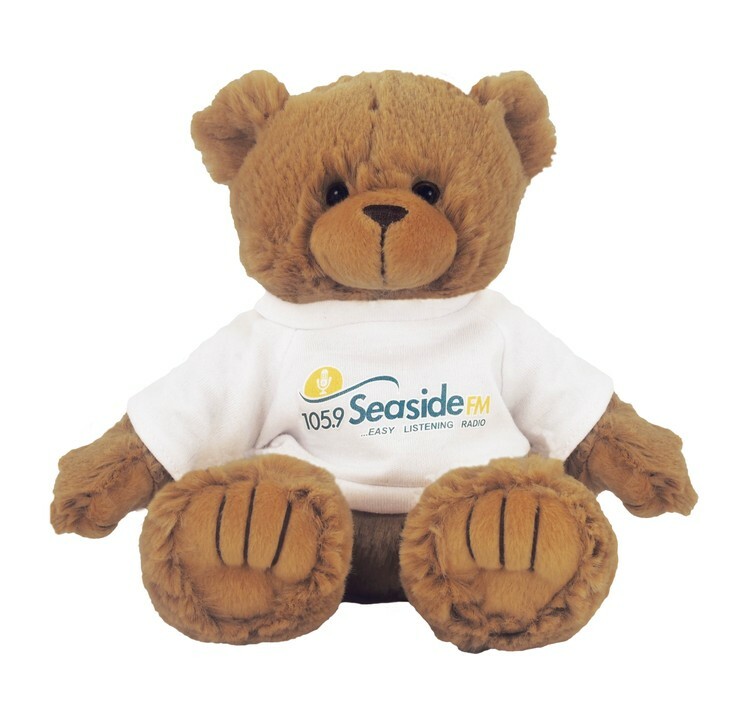 Uniform and professional bears work hard to promote your company. Accessories priced separately. Stuffed Animal, plush toy, stuffed toy, custom. NO MINIMUM ! Stock items with logo over 300 to choose from no minimum. We specialize in Custom plush toys . We comply with safety regulations and we carry product liability insurance. We have our own design team that creates custom designs. 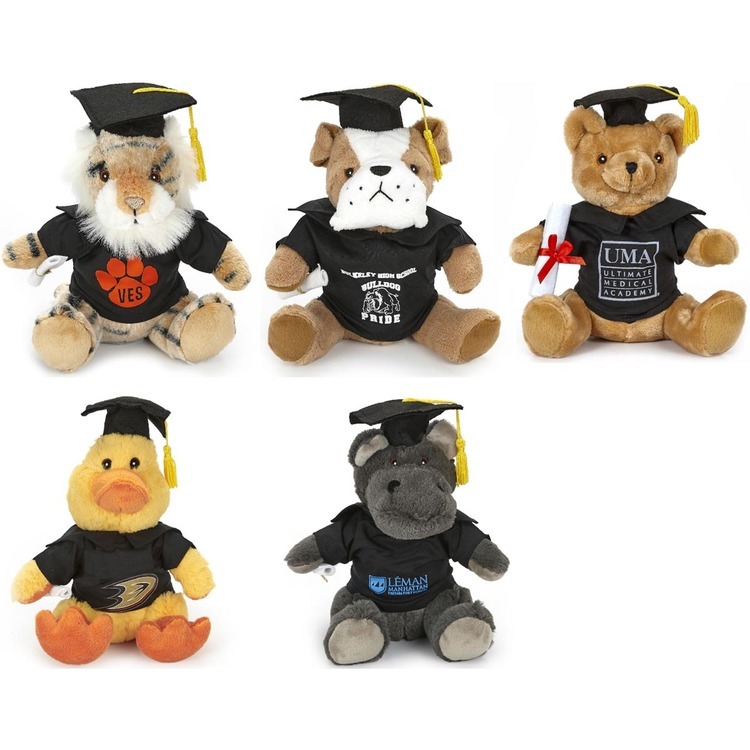 Extra Soft Style 10" Mouse with graduation uniform. Uniform and professional bears work hard to promote your company. Accessories priced separately. Stuffed Animal, plush toy, stuffed toy, custom. NO MINIMUM ! Stock items with logo over 300 to choose from no minimum. We specialize in Custom plush toys . We comply with safety regulations and we carry product liability insurance. We have our own design team that creates custom designs. 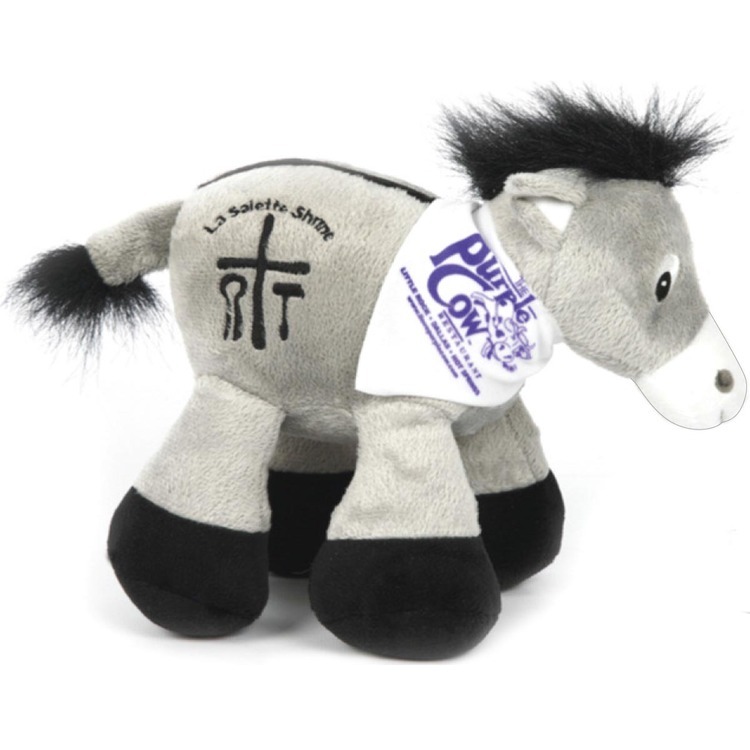 8" Donkey with cross plush toy symbolizes Jerusalem, Jesus, Peace, Palm Sunday. Great for Holidays and great to educate the little ones about legends. Accessories priced separately. Stuffed Animal, plush toy, stuffed toy, custom. NO MINIMUM ! Stock items with logo over 300 to choose from no minimum. We specialize in Custom plush toys . We comply with safety regulations and we carry product liability insurance. We have our own design team that creates custom designs. 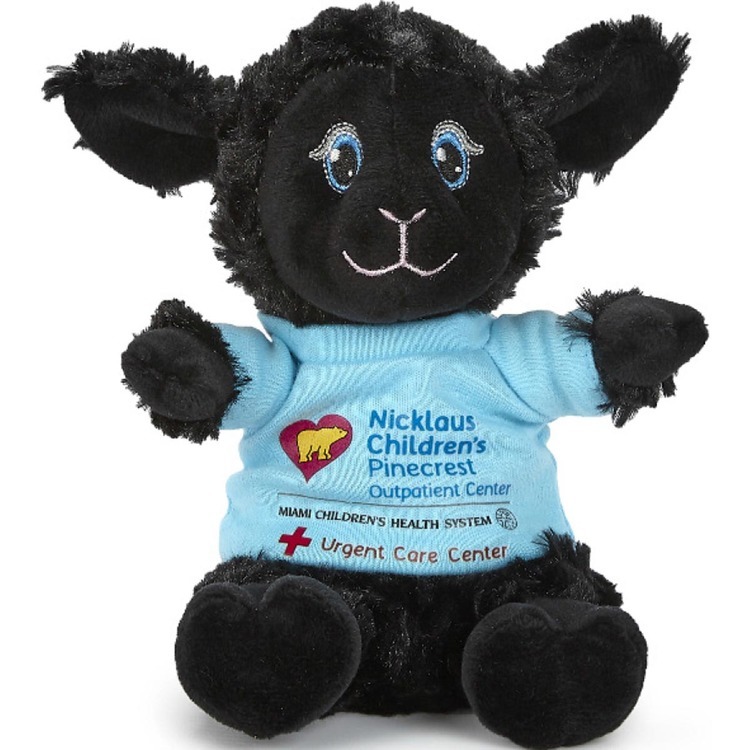 Super soft 8" stuffed Black Sheep. Accessories priced separately. Stuffed Animal, plush toy, stuffed toy, custom. NO MINIMUM ! Stock items with logo over 300 to choose from no minimum. We specialize in Custom plush toys . We comply with safety regulations and we carry product liability insurance. We have our own design team that creates custom designs. 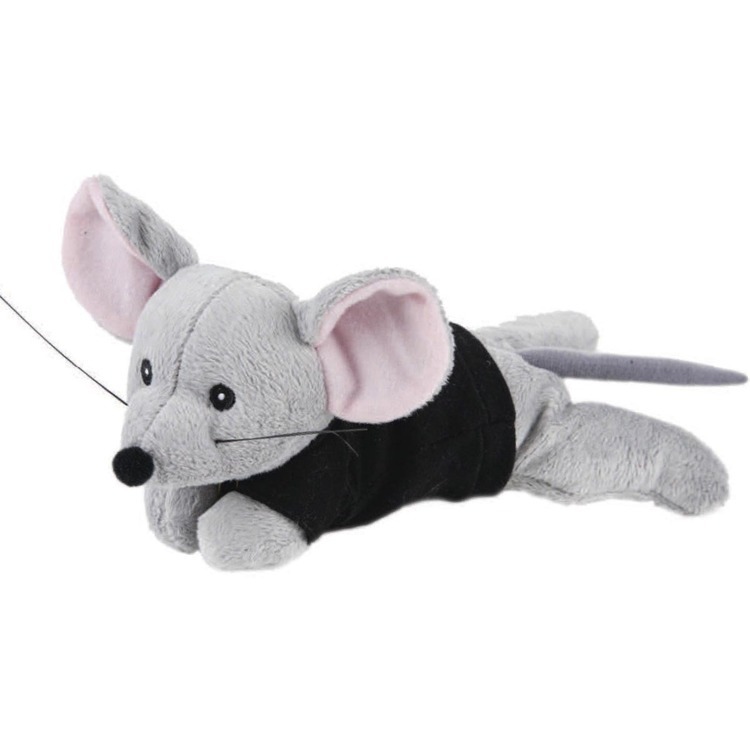 8" laying beanie plush Mouse toy shape. 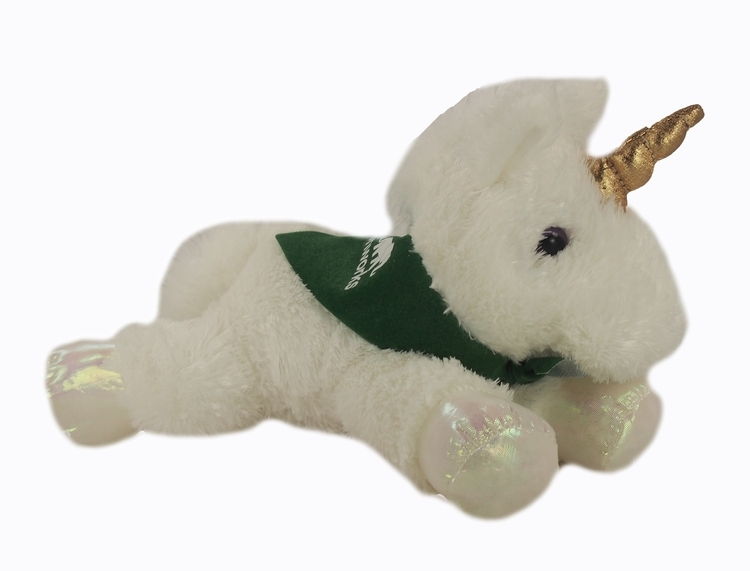 So soft, 8" laying beanie animals to brighten your customer's day. Bring joy with your message. Accessories priced separately. Stuffed Animal, plush toy, stuffed toy. NO MINIMUM ! Stock items with logo over 300 to choose from no minimum. We specialize in Custom plush toys . We comply with safety regulations and we carry product liability insurance. We have our own design team that creates custom designs. 8" extra soft sitting stuffed Bull. Accessories priced separately. Stuffed Animal, plush toy, stuffed toy, custom. NO MINIMUM ! 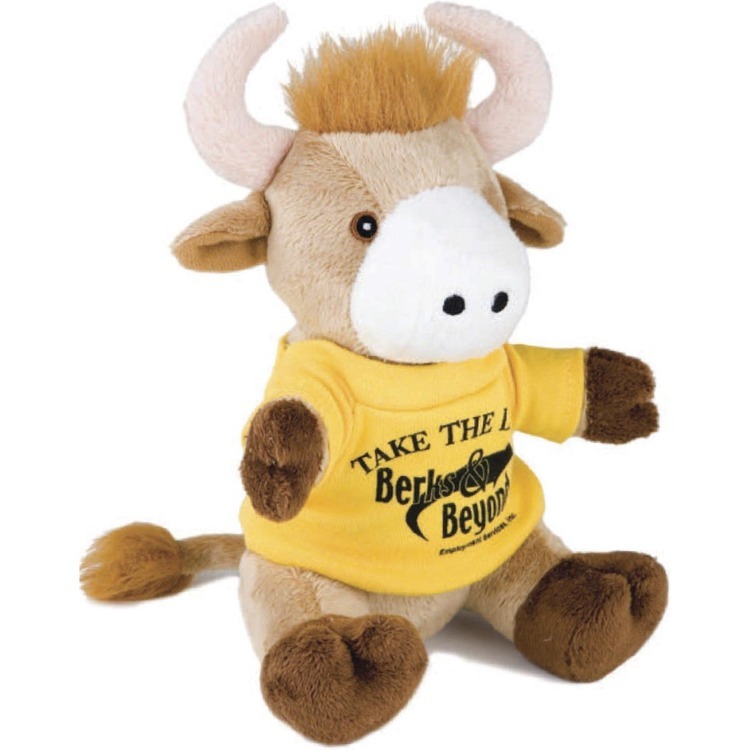 Excellent for resorts, Texas themed, rodeos, Gift shops, schools with rodeo themes. Calfs are great mascots. Excellent party favor. These can have any shirt or bandana color with your logo. Imprinted bulls ship out in 10 working days no minimum. 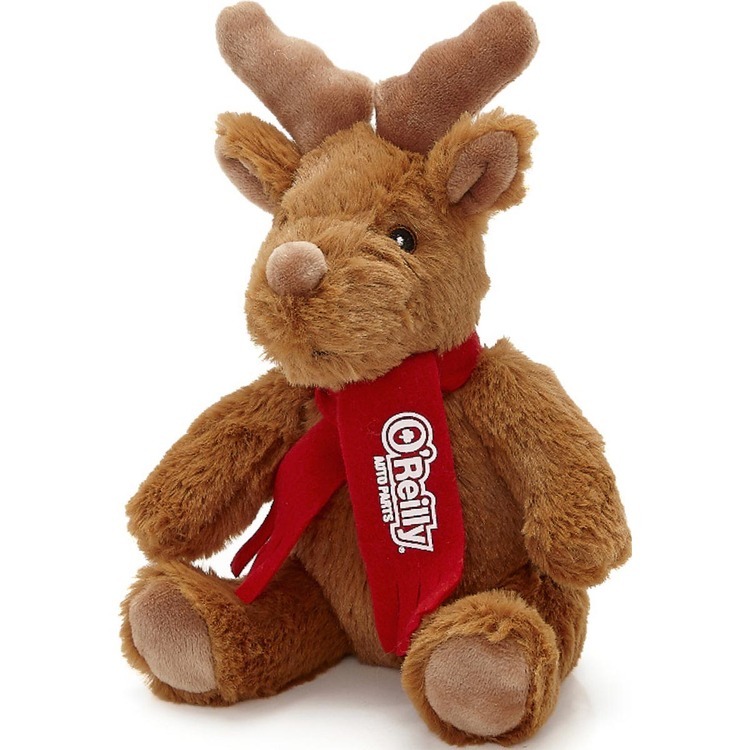 Lux Series 8" Moose Bud toy shape. Accessories priced separately. Stuffed Animal, plush toy, stuffed toy. NO MINIMUM ! Stock items with logo over 300 to choose from no minimum. We specialize in Custom plush toys . We comply with safety regulations and we carry product liability insurance. We have our own design team that creates custom designs. 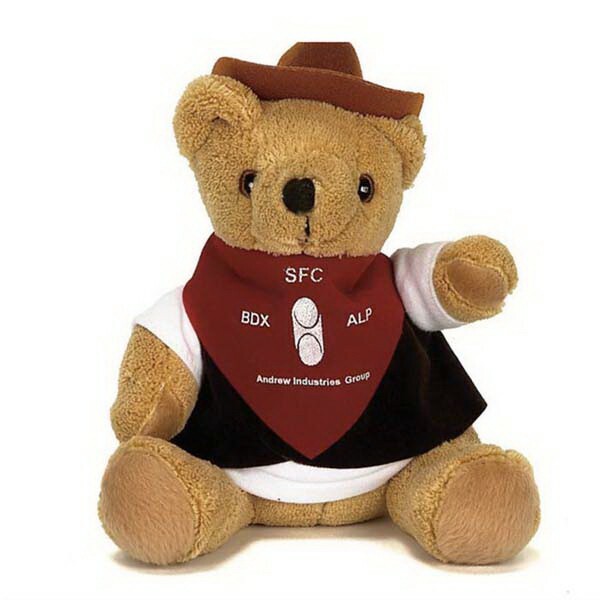 Stuffed 7" bear plush toy animal in a cowboy outfit. Uniform and professional bears work hard to promote your company. Accessories priced separately. Stuffed Animal, plush toy, stuffed toy, custom. NO MINIMUM ! Stock items with logo over 300 to choose from no minimum. 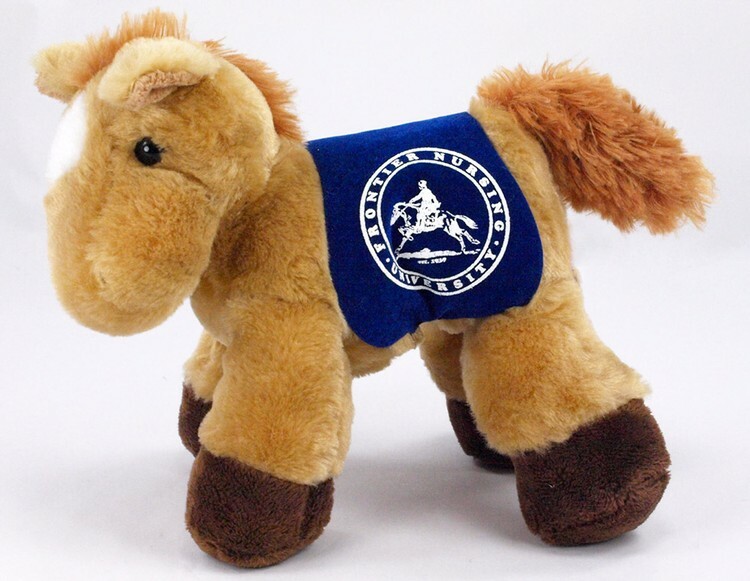 We specialize in Custom plush toys . We comply with safety regulations and we carry product liability insurance. We have our own design team that creates custom designs. 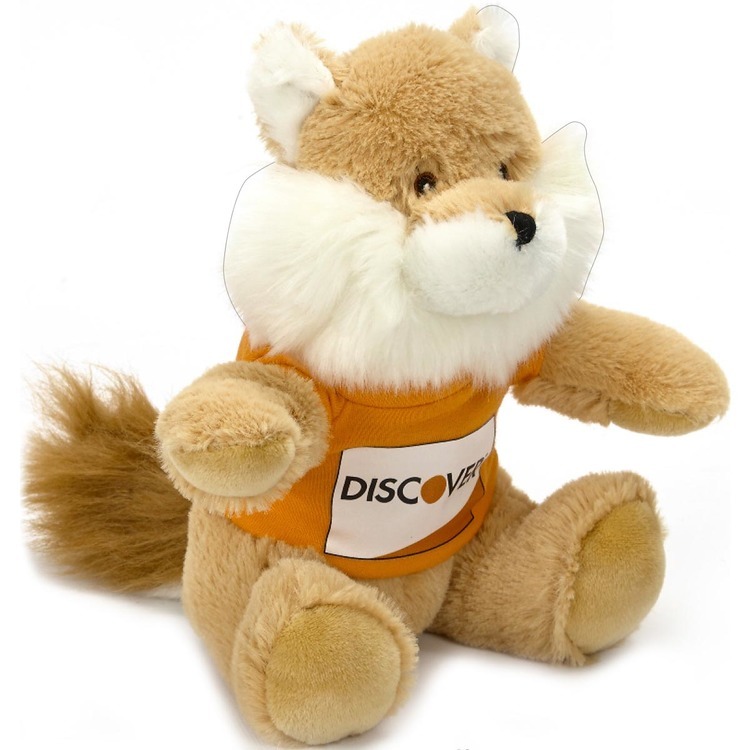 10" stuffed plush toy Fox. Plush animal now feature embroidered eyes. Inventory styles may vary upon product availability. 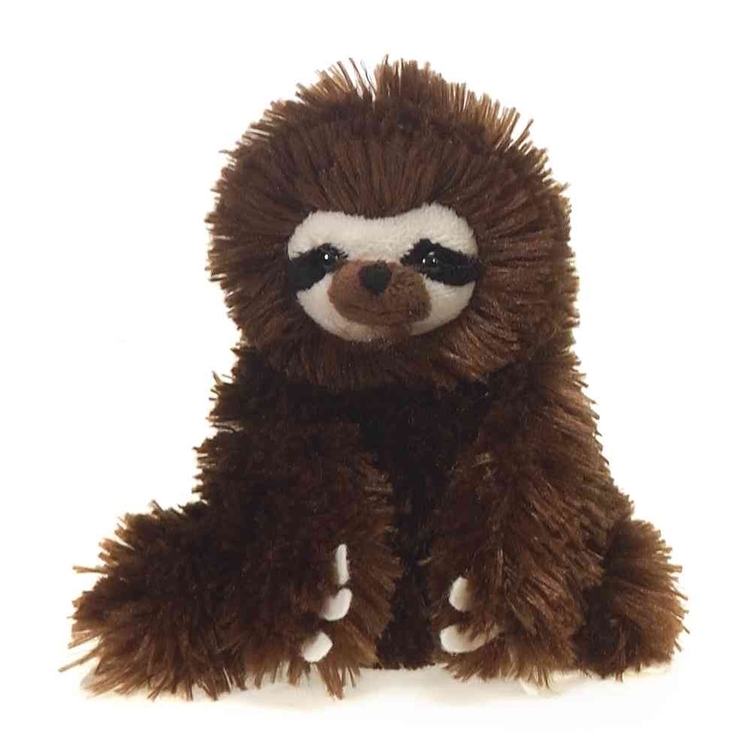 10" extra soft, extra memorable furry friend's they'll love. Accessories priced separately. 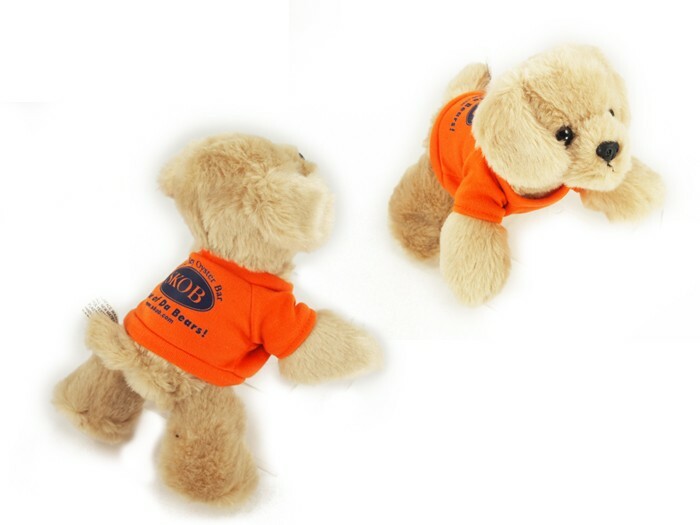 Stuffed Animal, plush toy, stuffed toy, NO MINIMUM ! Stock items with logo over 300 to choose from no minimum. We specialize in Custom plush toys . We comply with safety regulations and we carry product liability insurance. We have our own design team that creates custom designs. 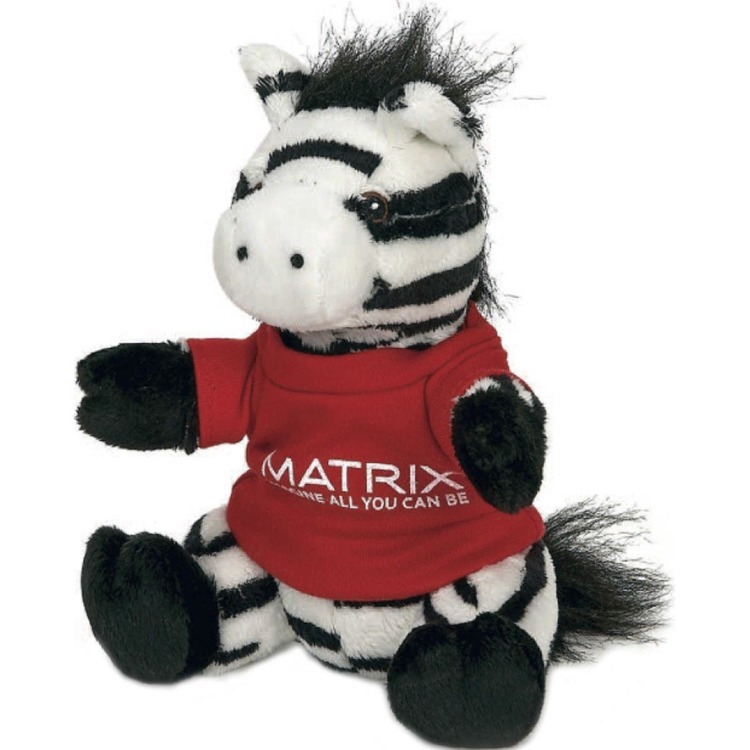 Extra soft style 7" plush toy Zebra. Extra soft plush animal now features embroidered eyes. Inventory styles may vary upon product availability. Accessories priced separately. Stuffed Animal, plush toy, stuffed toy, custom. NO MINIMUM ! Stock items with logo over 300 to choose from no minimum. We specialize in Custom plush toys . We comply with safety regulations and we carry product liability insurance. We have our own design team that creates custom designs. 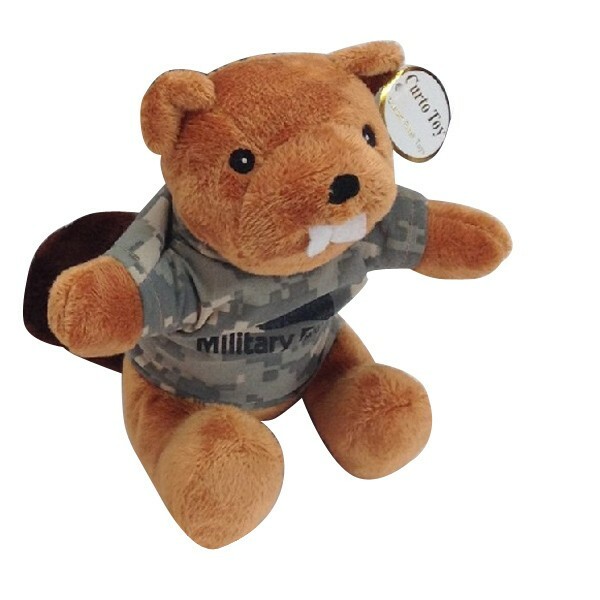 7" extra soft beaver bear with camouflage. Extra soft plush animal now features embroidered eyes. Inventory styles may vary upon product availability. Accessories priced separately. Stuffed Animal, plush toy, stuffed toy, custom. NO MINIMUM ! Stock items with logo over 300 to choose from no minimum. 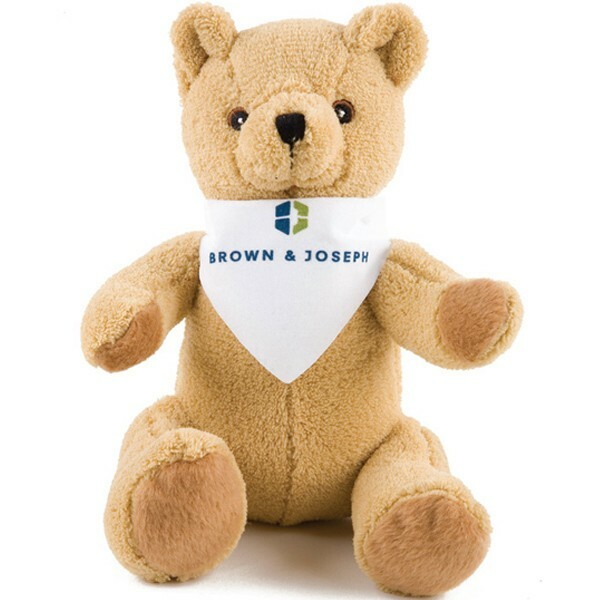 We specialize in Custom plush toys . We comply with safety regulations and we carry product liability insurance. We have our own design team that creates custom designs. 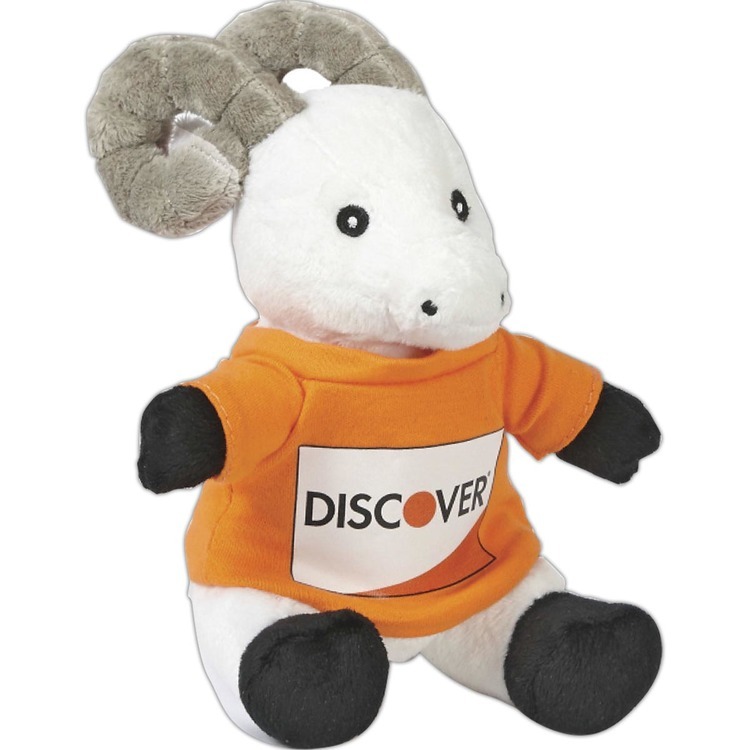 Extra soft style 7" plush toy Ram. Extra soft plush animal now features embroidered eyes. Inventory styles may vary upon product availability. Accessories priced separately. Stuffed Animal, plush toy, stuffed toy, custom. NO MINIMUM ! Stock items with logo over 300 to choose from no minimum. We specialize in Custom plush toys . We comply with safety regulations and we carry product liability insurance. We have our own design team that creates custom designs. 8" Gaudy leaf green/orange frog. 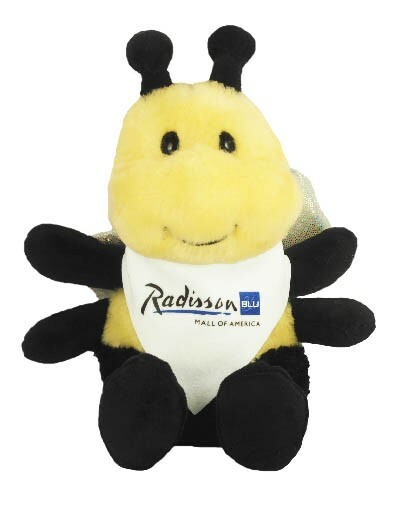 Fun plush creature! Accessories priced separately. Stuffed Animal, plush toy, stuffed toy, custom. NO MINIMUM ! Stock items with logo over 300 to choose from no minimum. We specialize in Custom plush toys . We comply with safety regulations and we carry product liability insurance. We have our own design team that creates custom designs. 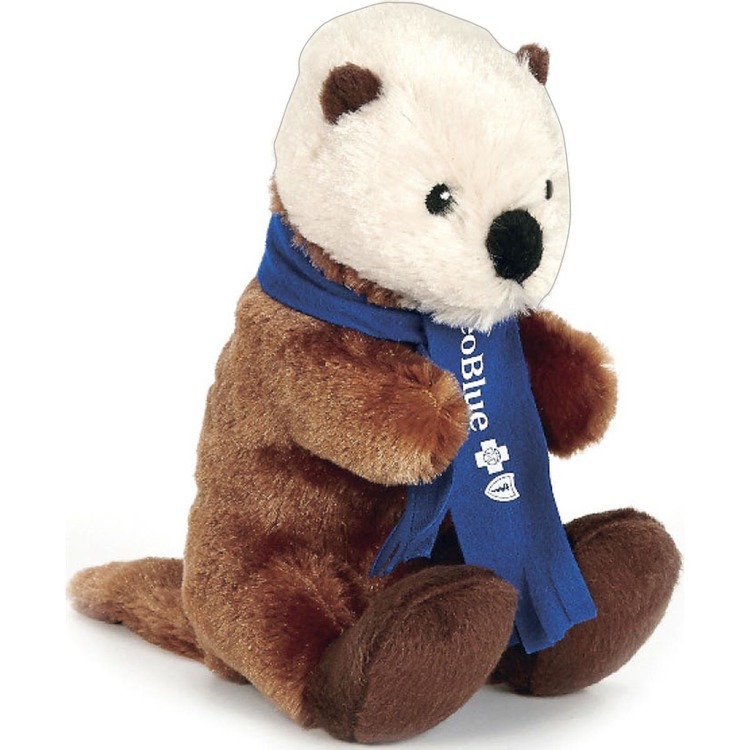 Stock 8" wild outdoor stuffed plush toy Sea Otter. Your customers will go wild for our toys. Memory making outdoor friends. Accessories priced separately. Stuffed Animal, plush toy, stuffed toy, custom. NO MINIMUM ! Stock items with logo over 300 to choose from no minimum. We specialize in Custom plush toys . We comply with safety regulations and we carry product liability insurance. We have our own design team that creates custom designs. 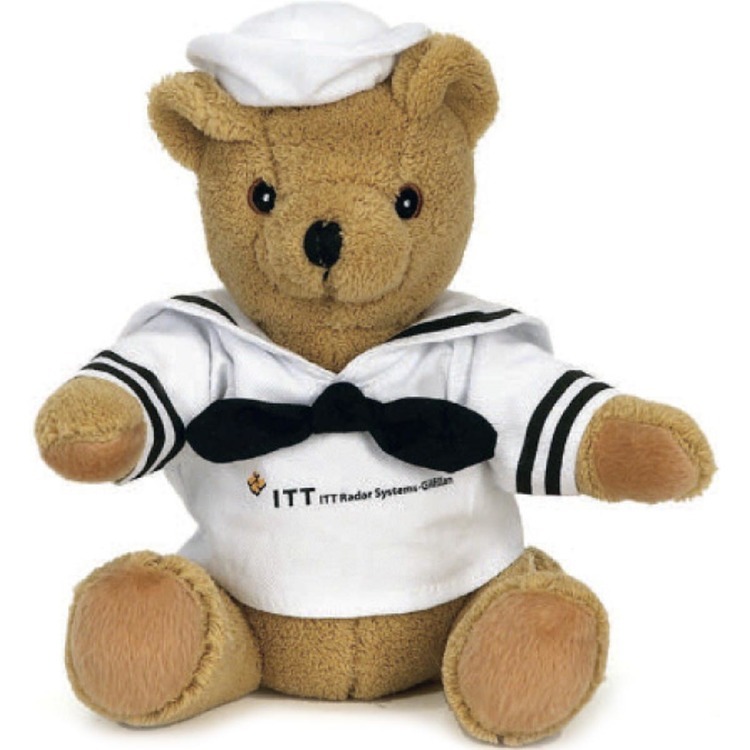 Stuffed 10" bear plush toy animal in a sailor outfit. 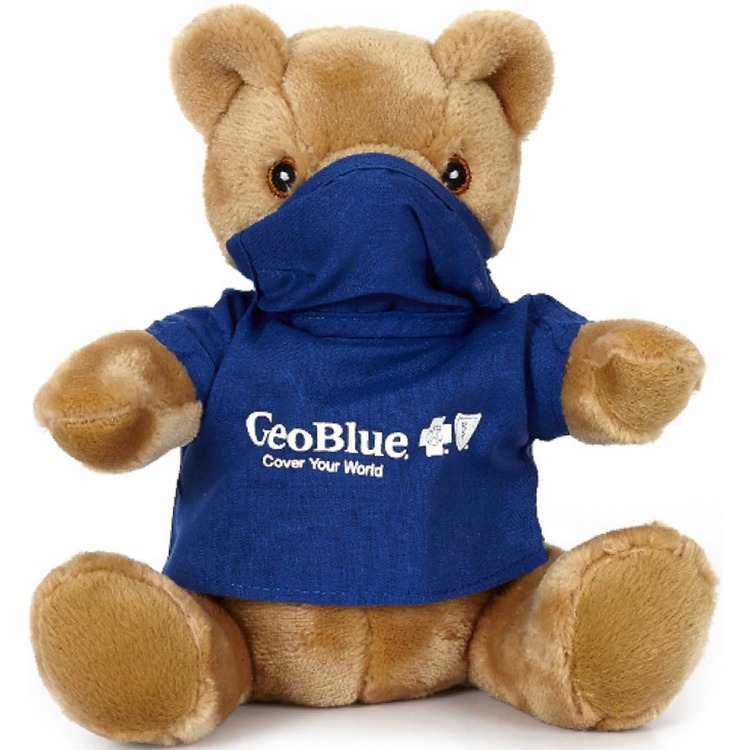 Uniform and professional bears work hard to promote your company. Accessories priced separately. Stuffed Animal, plush toy, stuffed toy, custom. NO MINIMUM ! Stock items with logo over 300 to choose from no minimum. We specialize in Custom plush toys . We comply with safety regulations and we carry product liability insurance. We have our own design team that creates custom designs. 12" Laying Gold Tiger stuffed animal. 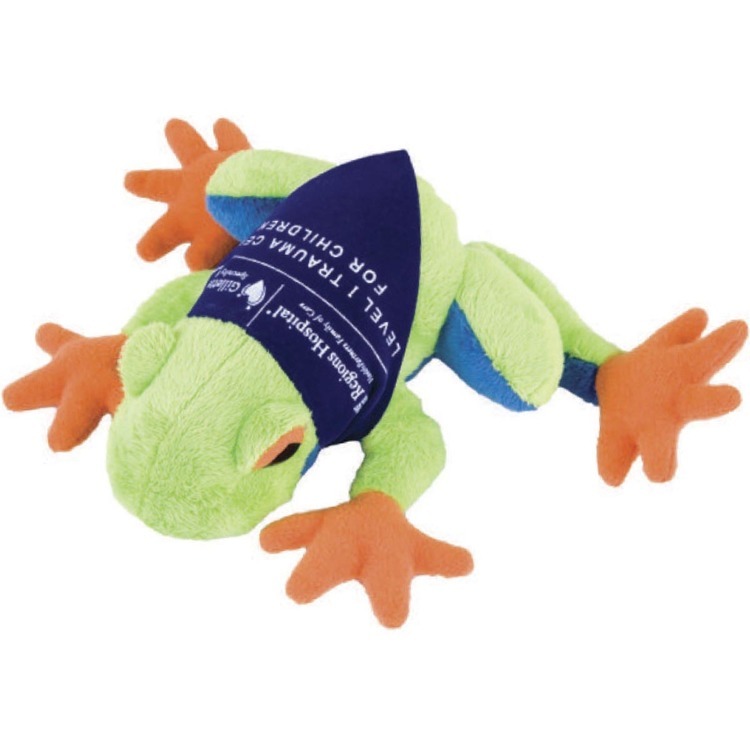 Blue Dragon Key Chain plush toy stuffed animal. Key chain with miniature stuffed Dragon. 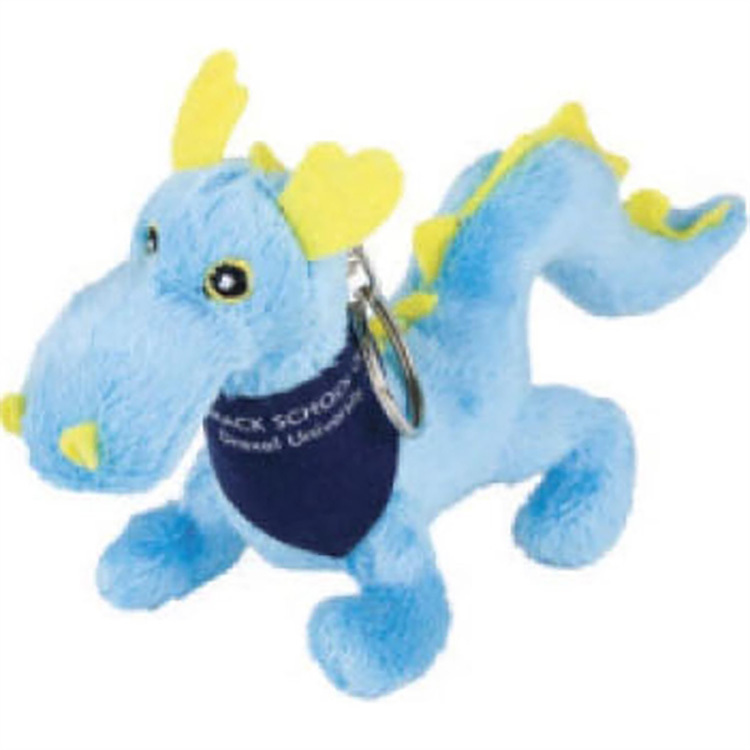 Plush toys key chain.These are great for Spring time promotions, university mascot dragon, School mascots, sports team, swim teams, Dragon school mascot, Excellent for Car dealers to give to customers that go for service or purchase a new car. All stock items are printed with a logo minimum. 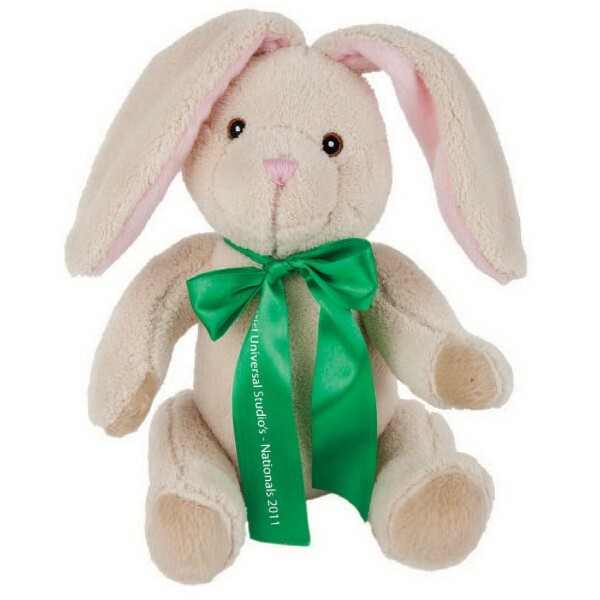 10" stuffed plush toy Latte Bunny. Plush animal now feature embroidered eyes. Inventory styles may vary upon product availability. 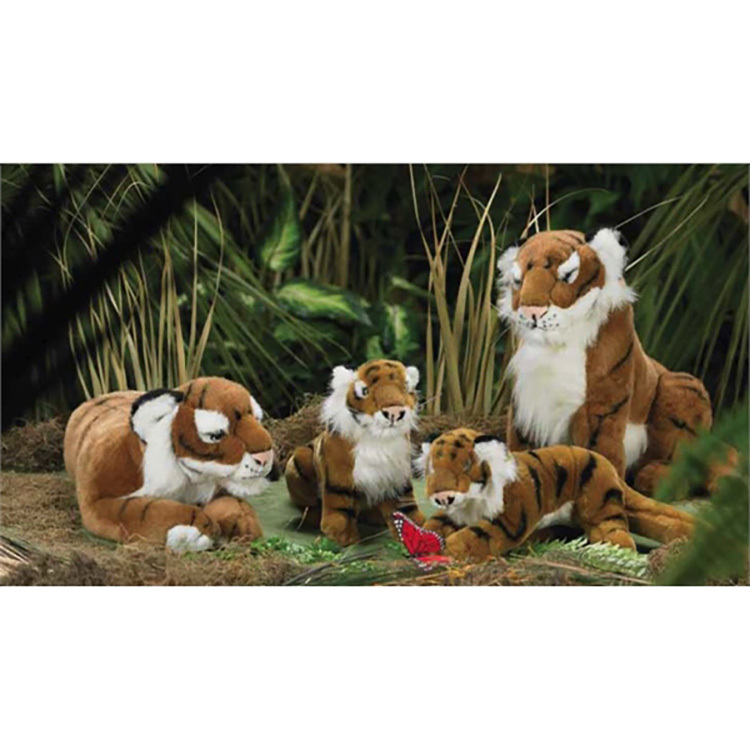 10" extra soft, extra memorable furry friend's they'll love. Accessories priced separately. Stuffed Animal, plush toy, stuff NO MINIMUM ! Stock items with logo over 300 to choose from no minimum. 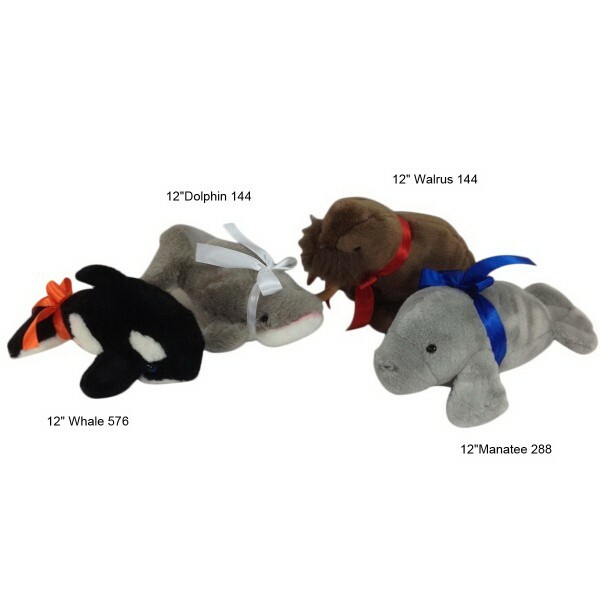 We specialize in Custom plush toys . We comply with safety regulations and we carry product liability insurance. We have our own design team that creates custom designs.